The Basis of Life is Freedom, The Purpose is Joy and the Result is Expansion. - I am healthy and happy. 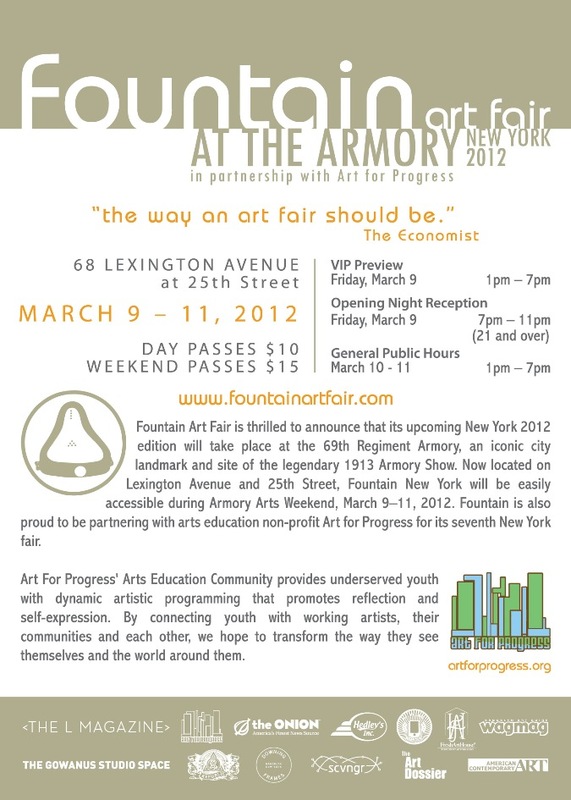 Fountain Art Fair - the Way Art Should BE! A solar flare is a magnetic storm on the Sun which appears to be a very bright spot and a gaseous surface eruption such as in the above photograph. Solar flares release huge amounts of high-energy particles and gases that are tremendously hot. A painting says a thousand words, I think this one dose and I would leave the painting to speak for itself but there are things in it that may need explanation so I will tell you how it as developed. Waiting For Someday ~ Why Not Now? by Beloveds near and far. Starting tomorrow - January 30th. The Season marks the annual 64 calendar days between the memorial anniversary of the assassination of Mohandas K. Gandhi on January 30 and that of the Rev. Dr. Martin Luther King, Jr. on April 4.